The PT3160 ATSC 1.0 OEM modulator from ProTelevision Technologies it is the most advanced and future proof modulation solution in the Broadcasting market. 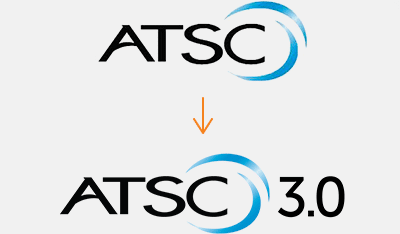 It can be upgraded to ATSC 3.0 by just installing the proper software license. The remarkable performance and robustness of the PT3160, makes it the perfect choice for your VHF and UHF ATSC 1.0 transmitters. Upgradable to ATSC 3.0 by just installing a license key. This is due to a high end, future proof and SW defined HW platform that puts ProTelevision’s customers in an advantageus position.